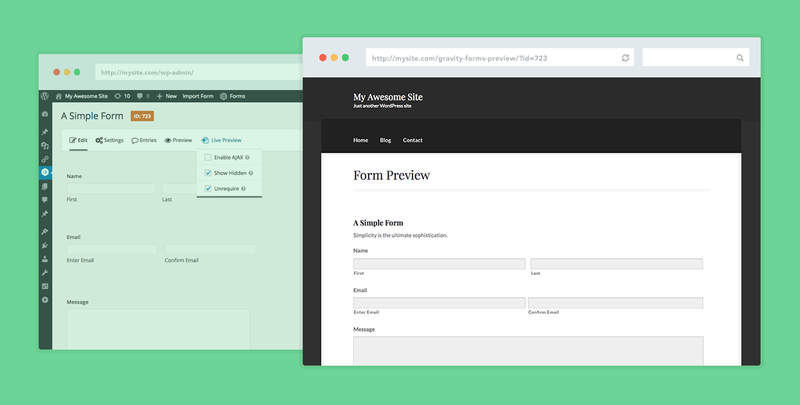 Preview your Gravity Forms on the frontend of your site. 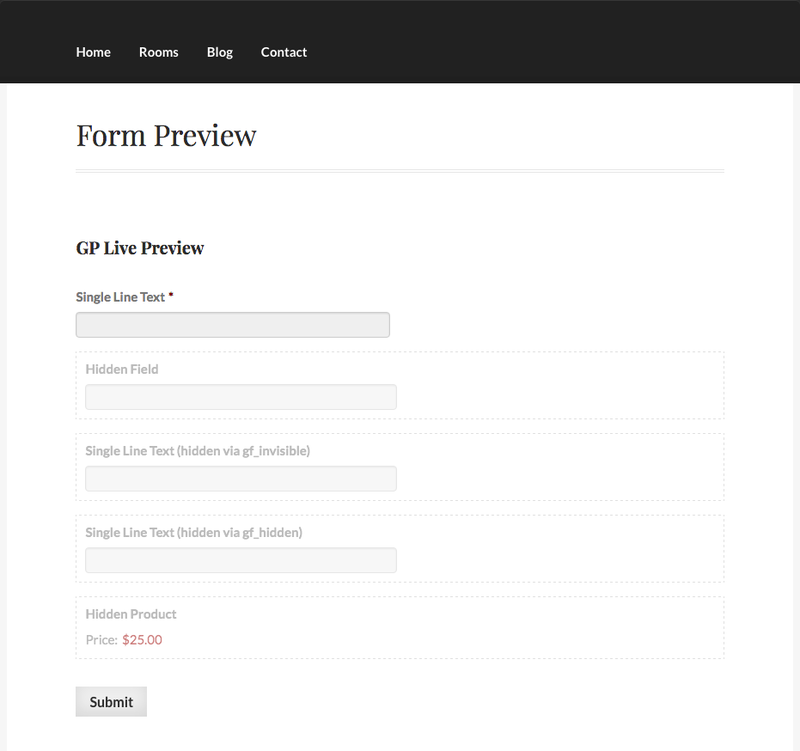 GP Live Preview provides an easy method for previewing your forms as they will appear on the live site. No longer do you need to create a new post, configure the Gravity Forms shortcode, and publish the page to see how the form will look on the frontend. Just click the handy “Live Preview” option in your Gravity Forms toolbar. GP Live Preview also provides several features that make testing your form a breeze and debugging just shy of enjoyable. Stop wasting time setting up pages to see how your forms will look on the live site. One-click preview link right on the Gravity Forms toolbar. Save time testing your Gravity Forms by making required fields optional in preview (also skips reCAPTCHA). Gravity Forms’ default preview doesn’t support AJAX. Live Preview supports AJAX out-of-the-box. Working with Gravity Forms a lot? This perk is guaranteed to save you a ton of time. Integrates directly with the Gravity Forms toolbar. A single click activates the preview. Get updates and latest features right in your dashboard. We’ll assume you’re running Gravity Forms 1.9 or greater. Install and activate Gravity Perks. Install and activate GP Live Preview. That’s it! The “Live Preview” link will now automatically display in the Gravity Forms toolbar. By default, Live Preview will provide a preview of your form on the frontend of your website. Live Preview provides several additional options to customize how your form preview will be displayed and function. Select the “Enable AJAX” option to load your form with AJAX enabled. There are several types of “hidden” fields in Gravity Forms. 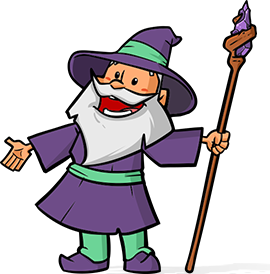 You have the actual Hidden field type, the Hidden Product field type, and also the ability to hide fields via the Custom CSS Class field setting via the “gf_hidden” and “gf_invisible” CSS Ready Classes (learn how these classes impact Gravity Forms Product fields). Select the “Show Hidden” option to make your “hidden” fields visible in preview. Working with hidden fields can be tricky. This feature allows you to readily confirm that a hidden field is populated with the expected value. And now you’ll save hours of debugging time. Filling out field after required field can rot your brain. Save a huge amount of time by automatically “unrequiring” required fields. The field will still appear required on the frontend; however, on submission, the required validation will be ignored. This means you can leave any field blank and only fill out the fields you are currently testing. An added bonus! GP Live Preview now also bypasses reCAPTCHA. GP Live Preview adds the “Enable AJAX”, “Show Hidden” and “Unrequire” options to the core Preview Link as well. These options work exactly as they do in Live Preview. The only difference is that they will be enabled for the core Preview page. There are currently no hooks specific to this plugin. Added 'gplp_enable_globally' filter to support enabling preview features for forms outside of core/live preview. Added support for auto-passing options (i.e. AJAX, Unrequire) on Preview links in Admin Bar menu. Added support for Live Preview link in Admin Bar menu. Added support for disabling notifications on Preview and Live Preview submissions. Added support for auto-passing options (i.e. AJAX, Unrequire) on Preview action link in Form List view. Added 'gplp_enable_form_action' filter to allow enabling a "Live Preivew" action link to appear for each form in the Form List view. Fixed issue where unrequire would indicate that all fields were required, regardless of whether they were marked as required. Fixed issue where clicking on checkbox would cause Firefox to navigate to a URL containing "&&undefined"
Fixed issue where clicking on checkbox did not correctly set the preview setting. Added support for showing Unique ID fields when Show Hidden is enabled. Refactored how preview page is created and loaded; will fix many miscellaneous issues with various themes.